We believe families that play together stay together. That’s why the Yukon Imagination Library developed Roaming Readers. 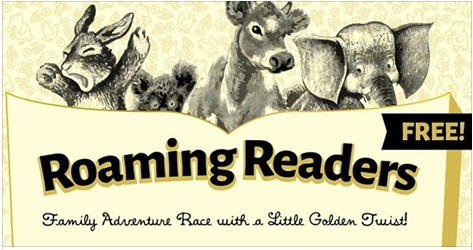 Roaming Readers is a community-building event that brings families together to compete in fun literacy challenges. It combines reading games with physical activity, and promotes health, well-being and togetherness. In 2016, we hosted events in Whitehorse and Carmacks. Would you like to bring Roaming Readers to your community?